When buying a home, whether for an investment or to live in, it is important to make sure that the home is free of problems. A home is something that you expect to last you a lifetime and beyond and if cared for properly should last for generations. The old colonial homes are a classic example of fine craftsmanship and quality. These homes have lasted for generations under harsh Australian conditions and have withstood the test of time. 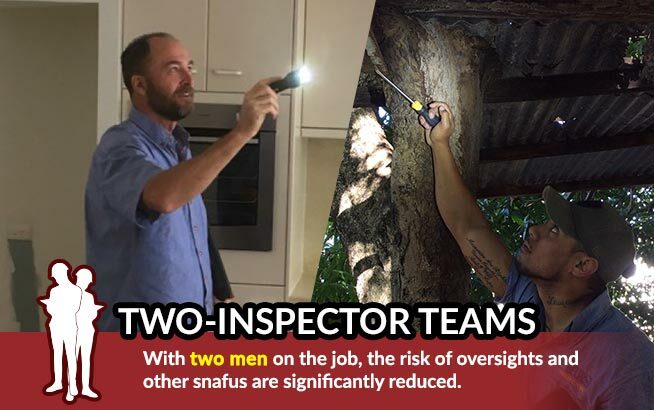 When buying a home, a conveyancing report is usually done so that you are aware of what problems there are with the house, this should also include a pest inspection which could be done at the same time. When buying a home, you should always ask for a dilapidation report which is usually accompanied with photos which show the current condition of the home in question. 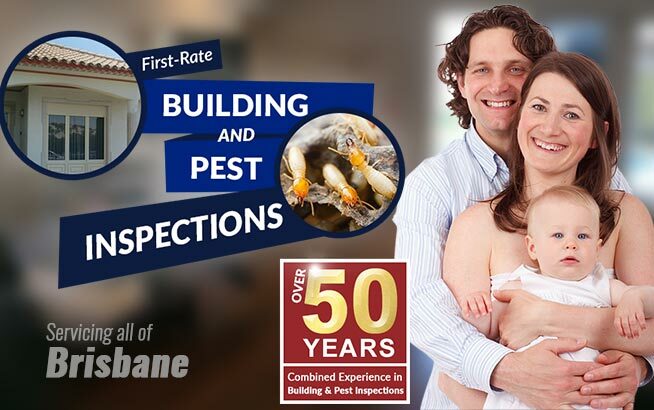 At the same time, you should also ask for a pest inspection Brisbane to be carried out on the home to ensure that the home is free of pests such as termites. Termites are small ant like creatures that can do larges amounts of damage is a matter of a few months. They like damp conditions and find their way into your home through pipes as well as bushes or trees that are too close to the house. If you find a termite mound or something you think maybe termites, then it is best to leave it undisturbed and call in the pest control to deal with it. 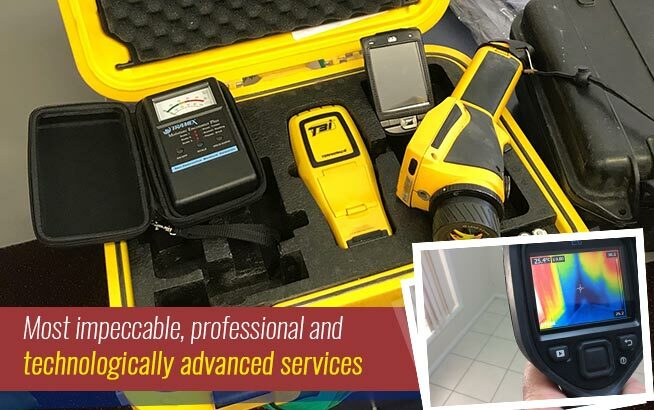 With a building inspections professional, you can kill two birds with one stone so to speak and have them take care of the pest inspection as well. This is a great way to save money and get a full conveyancing report of any problems there may be with the home you are interested in purchasing. Once you have the report, you can then make an informed decision on purchasing the home. Things such as whether the home is worth the amount that the owners are asking and if you will have to spend any money on repairs, these are just a few of the considerations that comes into purchasing any home. 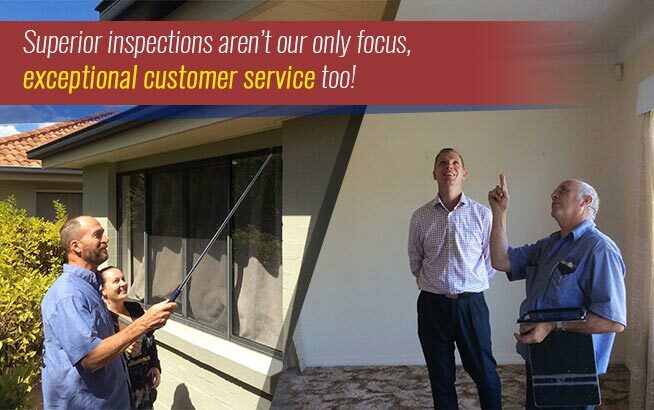 So when you are purchasing a home, it is a good thing to make sure you get a conveyancing report along with a pest inspections report so that you can make an informed decision about the home that you are considering purchasing. Having both of these reports will save you from buying a lemon that will end up costing you more then it is worth. The Pro’s and Con’s of Metal and Timber House Frames Buying A New Home? 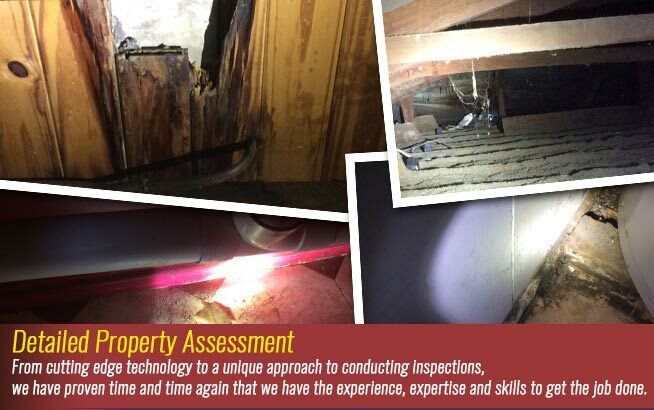 Arrange a Building and Pest Inspection First!